Our team is the only team of Speech Language Therapists in New Zealand who specialise in the treatment of stuttering. Their commitment to ongoing professional development, excellence in practice and team collaboration means that they are leaders in this field. The START team train other speech language therapists to work with people who stutter and frequently provide advice and support to other therapists. They do this willingly to support better quality treatment and support for people who stutter. Janelle worked as a general Speech Language Therapist for the Ministry of Education for many years. In 2009 she moved to START and developed her specialism in stuttering. 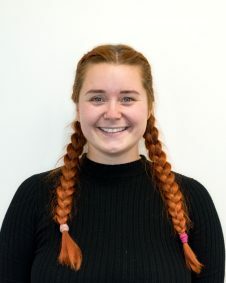 A graduate of the University of Canterbury, Janelle has a special interest in working with children and sees some of our youngest clients and their families. Janelle is also the Clinical Leader and Manager of START and is responsible for the professional practice of the START team. She brings her heartfelt concern for those who stutter to her leadership and management of START. Much of her time is spent in these roles, extending the reach and influence of START to benefit those who stutter. Janelle is an experienced and highly effective trainer of speech language therapists who want to develop their ability to work with people who stutter. A self-described stuttering ‘geek’, since graduating from Curtin University, Voon has travelled extensively internationally to attend workshops and internships to be better equipped at helping those who stutter. Voon sees many of our school age and teen clients. Voon joined START in 2011, after a move across the Tasman from Perth. Voon is another highly regarded trainer and resource person for speech language therapists working to improve their practice in this specialist area and is involved with many of the courses START offers. In addition to individual therapy, Voon also has a particular interest in group approaches to working with people who stutter, believing that this provides a unique benefit of lessening isolation and supporting learning from others. Anna has been specialising in the treatment of stuttering in people of all ages for 18 years. 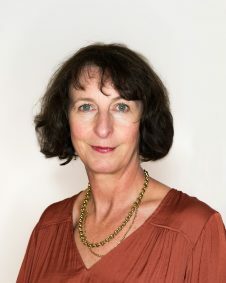 In 2006 she completed a PhD at the Australian Stuttering Research Centre investigating treatment for teenagers who stutter.. She has worked at a variety of clinics and universities in Australia and NZ. She initially joined the START team in 2007 before moving to Australia for a number of years. 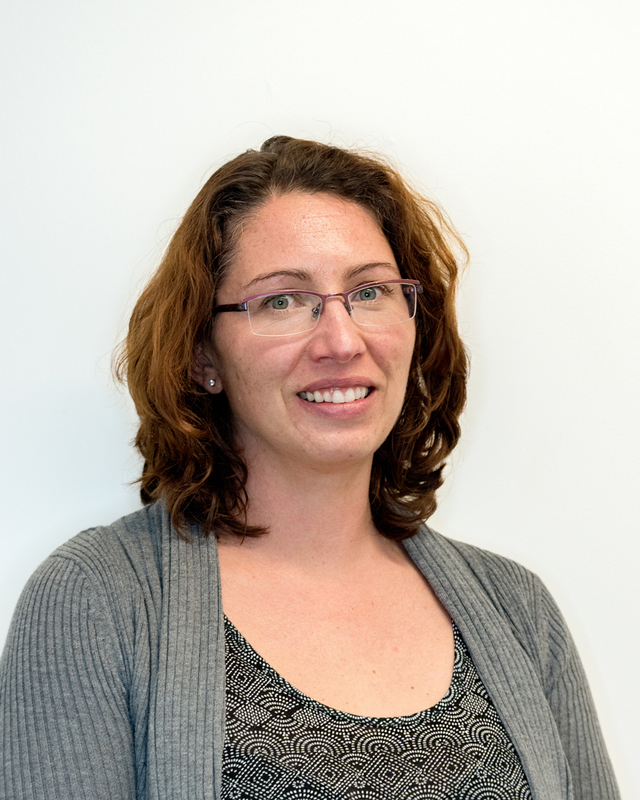 She re-joined START in 2015 and is based at Massey University‘s Speech Language Therapy clinic. Anna is a member of the Lidcombe Programme Trainers Consortium and travels internationally delivering workshops. 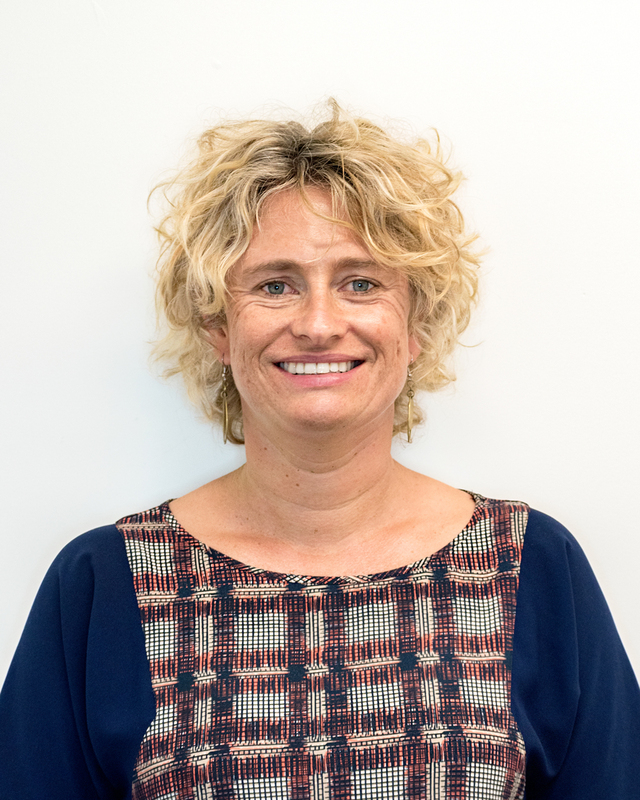 With the combination of her academic grounding, her research work and her strong practice background, Anna is uniquely able to contribute to the team by helping START collaborate with other researchers, translating research into clinical practice and providing specialist training. Anna works with clients of all ages and is START’s telehealth specialist. She sees many of her clients at the Albany Massey University clinic or via Skype. Beth is a highly motivated Speech Language Therapist, who is experienced in working with children, teenagers and their whanau. Beth previously worked as a Speech Language Therapist for a private practice, which provided a range of services to children and teenagers in Auckland. She is the newest member of the START team and has a keen interest in working with people of all ages who stutter. She is very excited to specialise in the area of stuttering as she commences work at START. Beth loves what she does, which is clearly reflected in her practice. Beth is committed to providing the best possible service, to make sessions interesting and engaging, and to ensure that people are able to practise independently at home. Richard is a registered psychologist who is contracted by START to work with clients who have issues such as anxiety that may be hindering their progress in speech therapy. He has a special interest in social anxiety, a topic that is often relevant to people who stutter. Richard is employed by the Ministry of Education. But contracts to START to provide this service.